TLC PARTY WALL SURVEYORS can provide a party wall agreement notice which can be used to serve notice to your adjoining neighbour(s). TLC can also provide you with a party wall surveyor if necessary, our experienced party wall surveyors are able to carry out schedule of conditions, create awards and will be available when you may require a visit. Should your neighbour request for a party wall agreement, you are liable to cover the cost and fees associated, If your neighbour has not personally appointed a surveyor, they will be able to chose us to act as a shared surveyor. The Party Wall etc. Act 1996 came into force on 1 July 1997 and applies throughout England and Wales. The purpose of the Party Wall etc. Act 1996 is to provide a statutory framework for preventing and resolving disputes in relation to party walls, boundary walls and excavations near neighbouring buildings. Anyone intending to carry out building works (anywhere in England and Wales) of the kinds described in the Act must give any Adjoining Owners notice of their intentions. TLC Party Wall Surveyors are available to advise Building Owners on all Party Wall matters that may arise from any building work intended. If you are a building owner who intends to carry out alterations or building works that are deemed notifiable under the legislation covered in the Party Wall etc. Act 1996, you will need to serve prior notice (a Party Wall Notice) upon any owners from neighbouring properties before commencing the building project. TLC Party Wall Surveyors can act on your behalf to serve a Party Wall Notice or should a Party Wall Award be required. If you have been served with a Party Wall Notice under the Party Wall etc. Act 1996, it means that your neighbour (the 'Building Owner'), intends to undertake building works which fall within the remit of the Party Wall etc. Act 1996. TLC Party Wall Surveyors are available to advise Adjoining Owners on all Party Wall matters that may arise from any intended building work to neighbouring property. TLC PARTY WALL SURVEYORS, Barnet, London provide expert party wall advice and services in all party wall matters. We work on behalf of ‘Building Owners’ wishing to make structural alterations or carry out building works, or on behalf of ‘Adjoining Owners’ wishing to dispute a ‘Party Wall Notice’, or be party to a ‘Party Wall Agreement (Award)’ concerning building works adjacent to their property. We can also act on behalf of all parties involved as an ‘Agreed Surveyor’, or in the case of unresolved disputes as a ‘Third Surveyor’. We can identify elements of the intended work that are notifiable under the Party Wall Act. 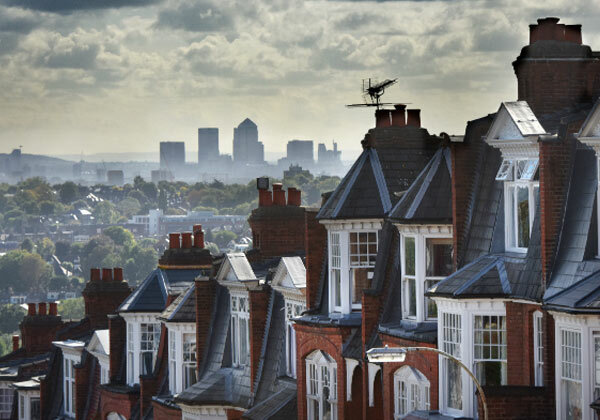 We can help you identify which neighbouring properties are notifiable under the Party Wall Act, and help confirm ownership of the properties. 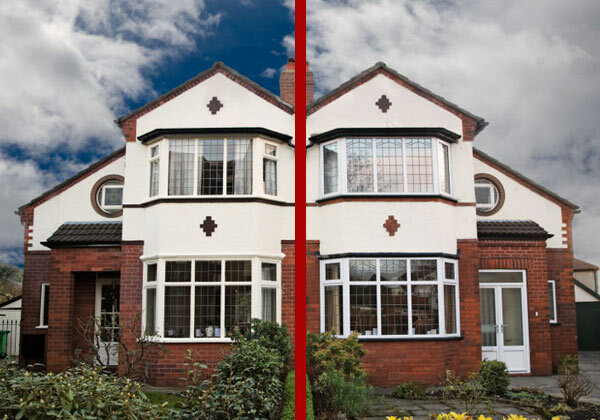 We will act on your behalf to serve Party Wall Notices. 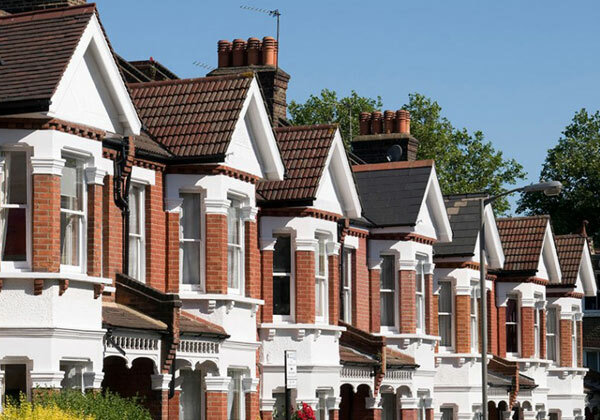 Independently or as part of the Party Wall Award we can produce a Schedules of Condition of the neighbouring properties, ensuring you will not be held responsible for existing damage or defects within the property. 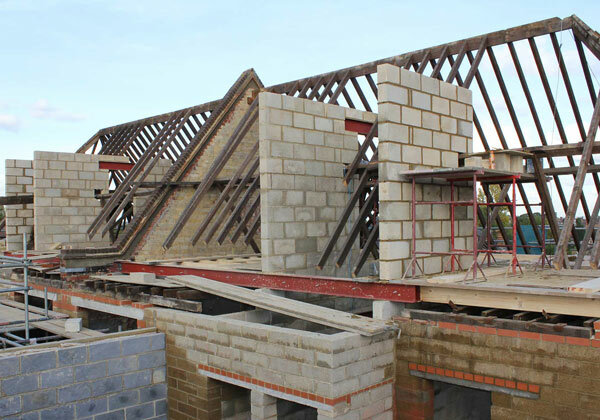 TLC PARTY WALL SURVEYORS are part of the TLC Group... Our building planning and design services compliment our building, construction and loft conversion services. 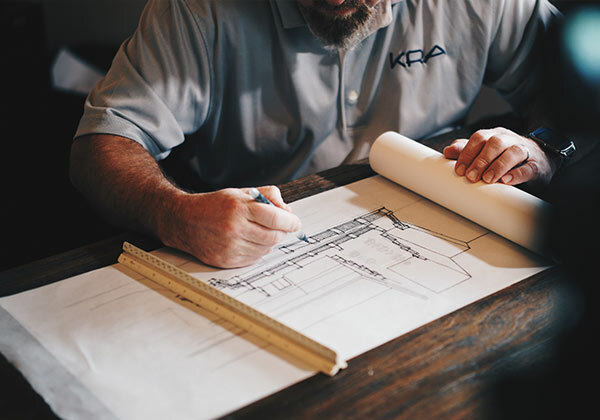 Let us take care of all your needs, from the planning and design stage, through gaining planning permission to full completion of your project. 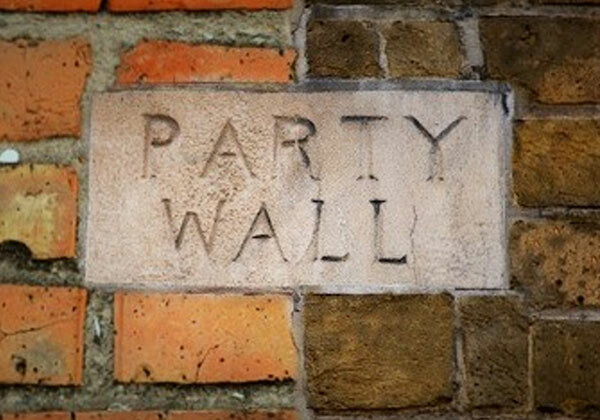 For your London, Essex or Hertfordshire Party Wall Surveyor requirements look no further than 'TLC Party Wall Surveyors'. The Party Wall etc. Act 1996 requires that building owners planning to carry out any building works defined as notifiable within the act must serve a valid written notice on any adjoining owner or owners of buildings that may be affected by the intended building works. It is a legal requirement to serve the notice and receive consent from the adjoining owner prior to the commencement of the building works. For building works that will be carried out where the Party Wall etc. Act 1996 applies, a schedule of condition is an important consideration for both building owners carrying out the work, and adjoining owners of the neighbouring property or properties. A schedule of condition provides evidence of the condition of the neighbouring building prior to any building works commencing. It provides protection for the building owner carrying out the building work against any false claims for damage caused by the work, whilst also providing means of redress for the adjoining owner should any damage occur.